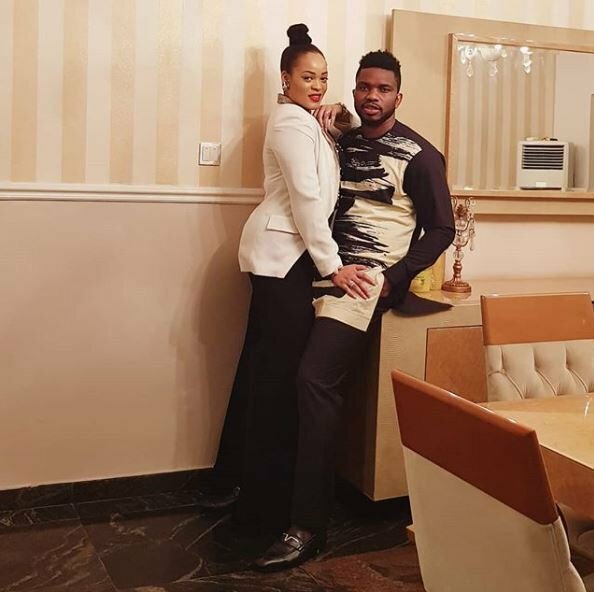 Today is the 38th birthday of a former Super Eagles and Everton FC defender, Joseph Yobo, and his wife has taken to Instagram to shower him with sweet words. 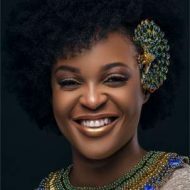 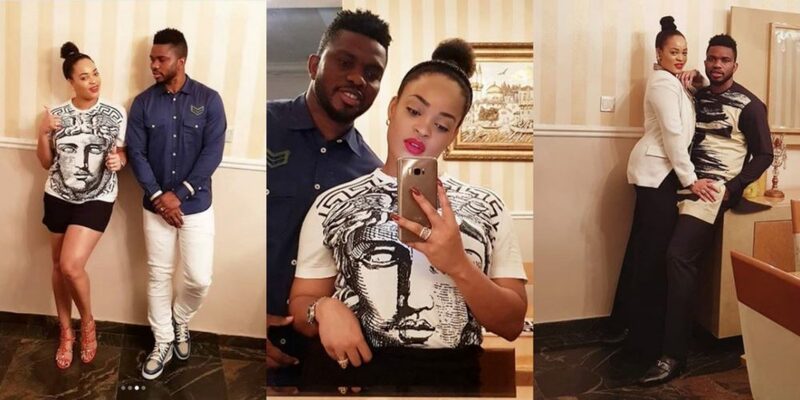 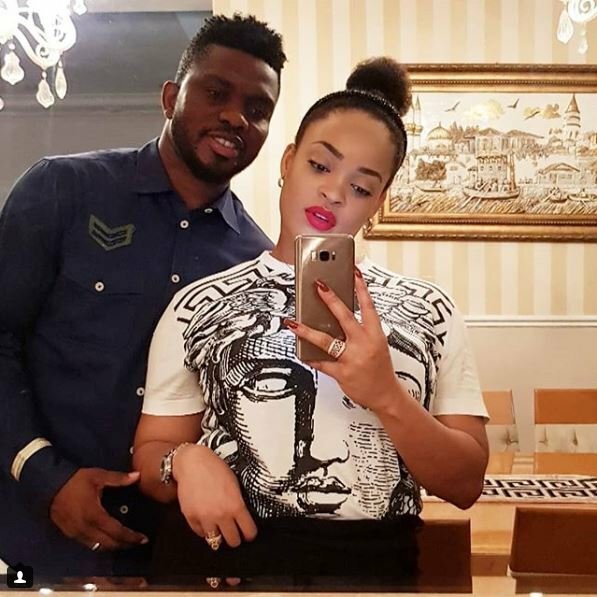 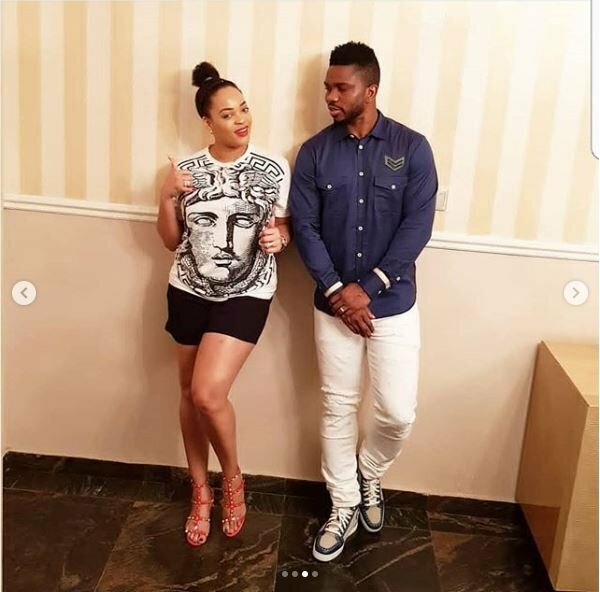 The Former Most Beautiful Girl in Nigeria, Adaeze Yobo took to her IG page to celebrate her husband, former Super Eagles Captain, Joseph Yobo on his birthday. 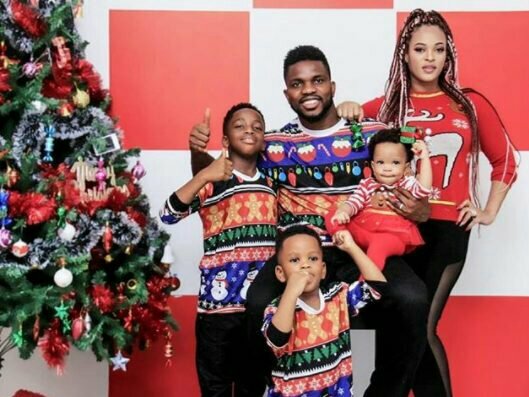 He was the captain of the Nigerian national team until his international football retirement in June 2014, and is Nigeria’s joint record appearance holder. 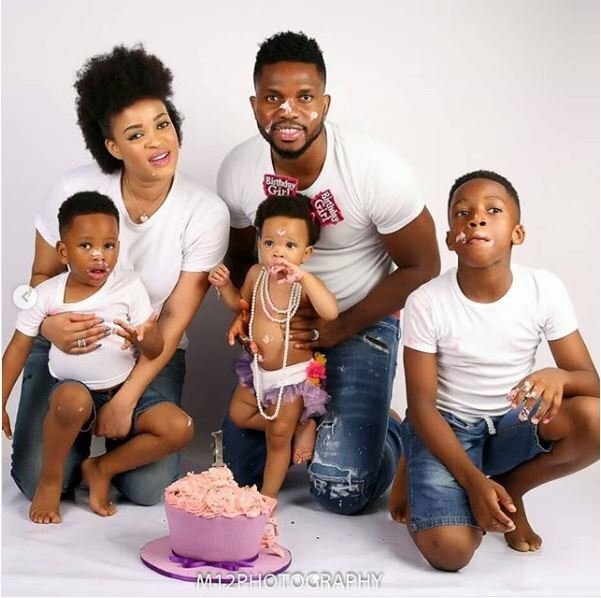 He is presently based at the Island area of Lagos where he lives with his family.